We released our first jingle that is to be featured in an online podcast channel. The track is called Level Unlocked and is available under creative common license for free usage. Nova is the inner explosion in a star that makes it glow, and renovation aims at the betterment of the society. Re-Nova is all about creating something from our hearts and standing up together with an inner explosion to renovate the world into a better place. 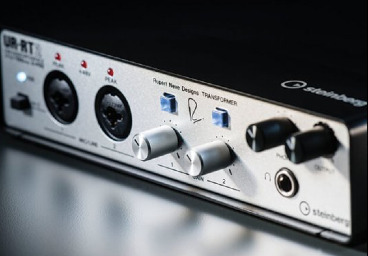 We are part of the Open Labs' Stagelight Artist Community since 2013. 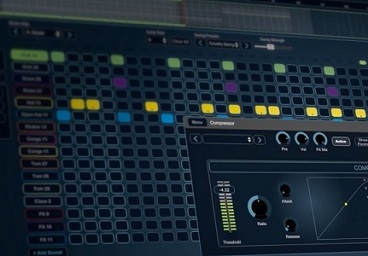 We have recorded many tracks on this amazing DAW. 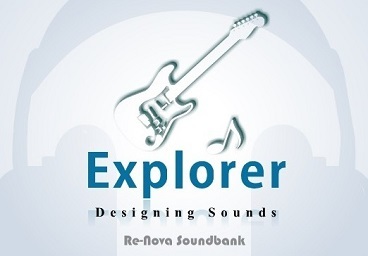 Explorer is our in-progress soundbank. It consists of various tracks and sounds. It is an open source project. Click here to be a part. 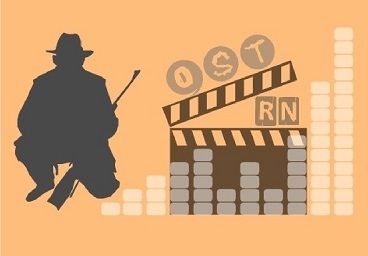 Re-Nova OSTs is our project on movie background scores. We have made tracks that have been featured in some short videos. Our portable studio is filled with new beats and stuff almost all the time. 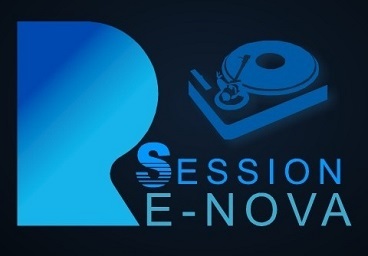 Session contains tracks that were made during experiments.